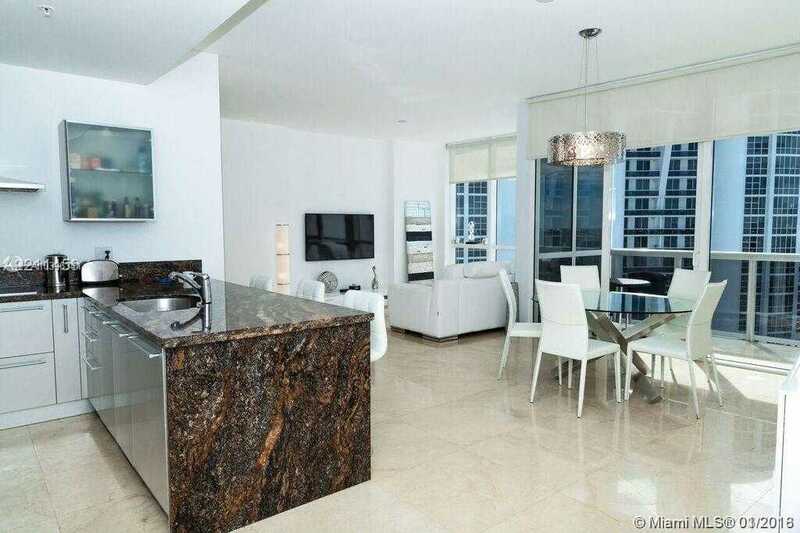 Beautifully furnished 2/2 apartment in Trump Royale. 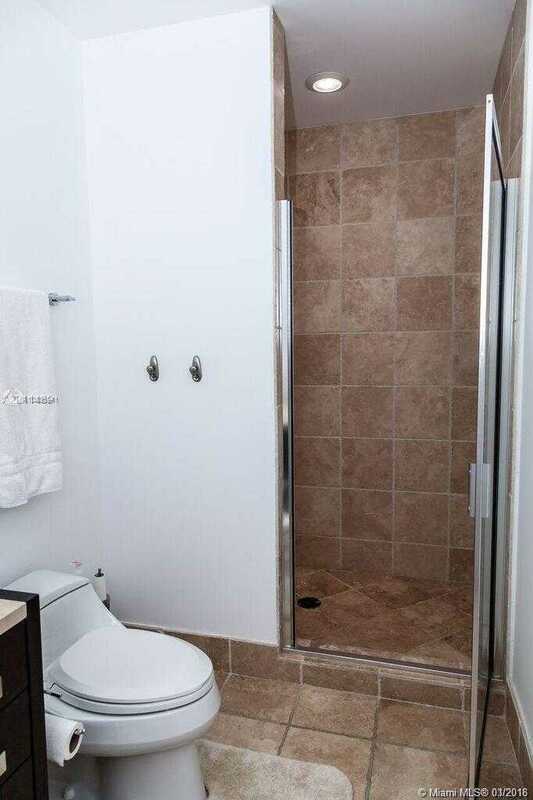 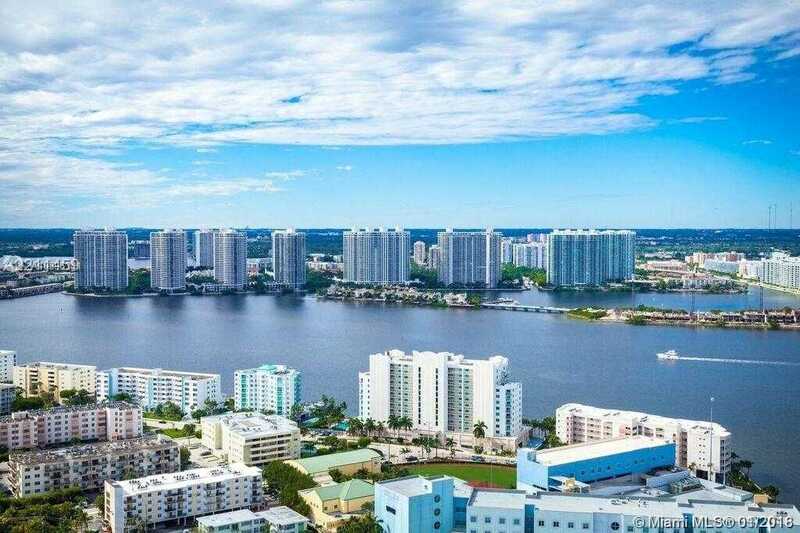 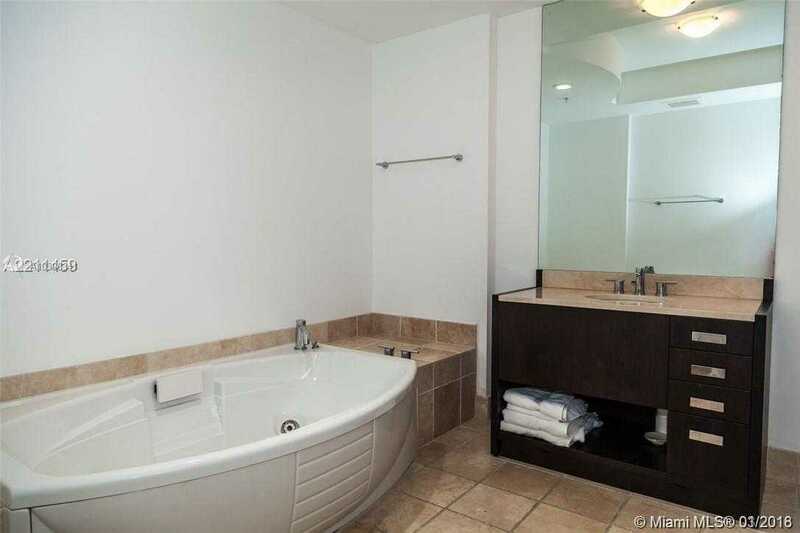 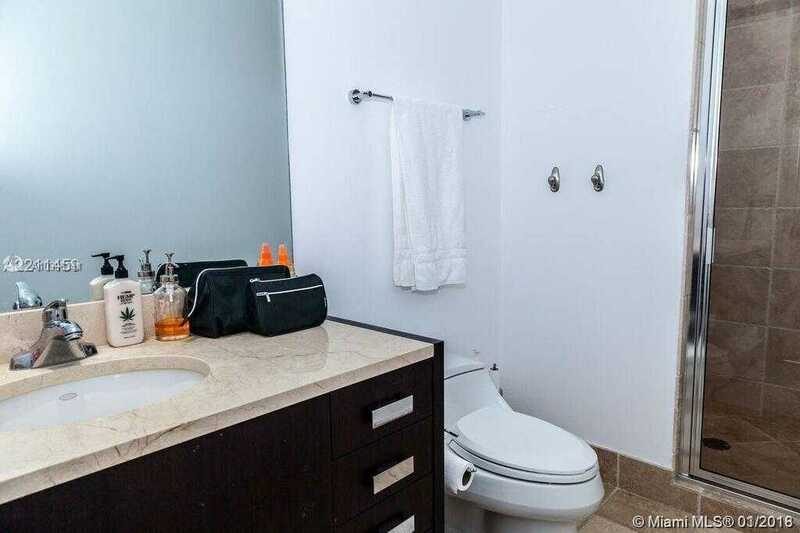 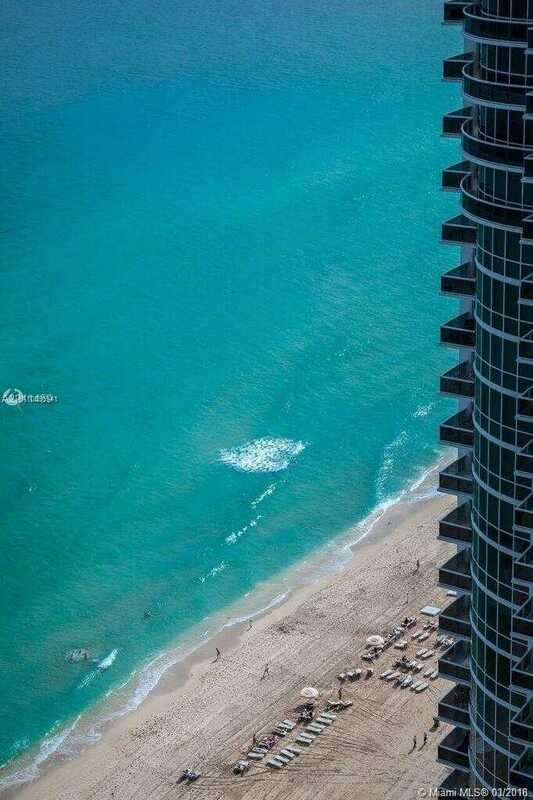 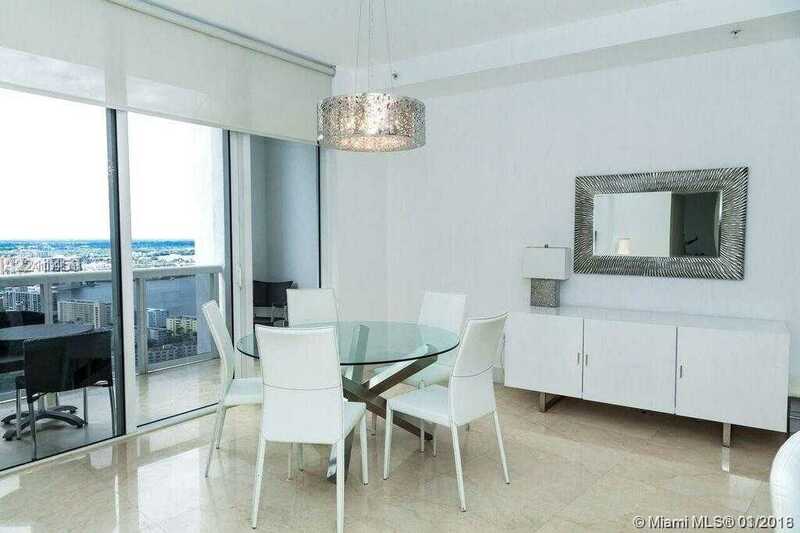 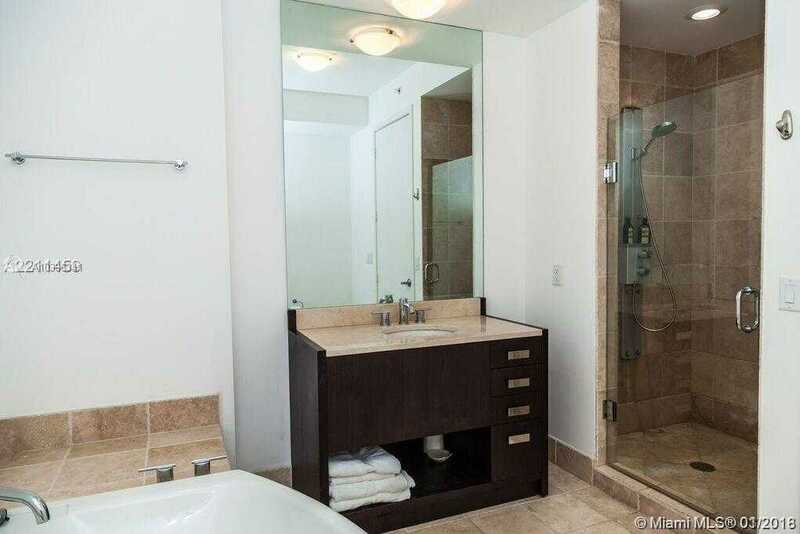 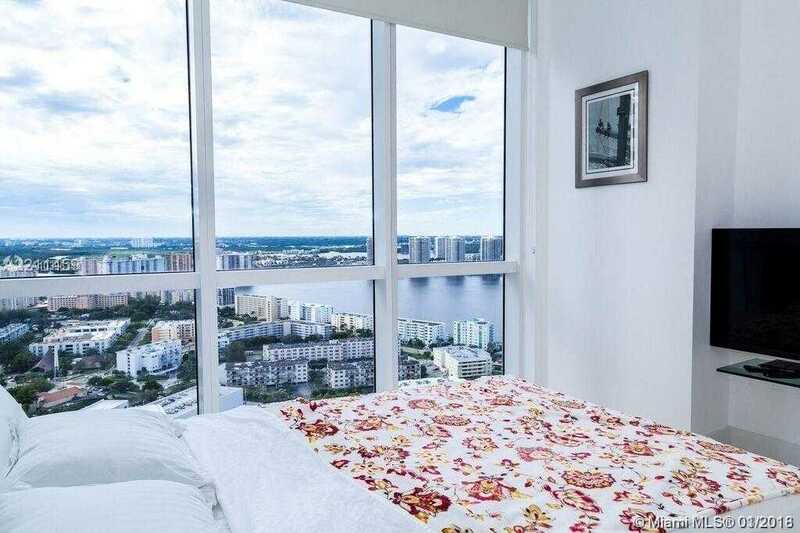 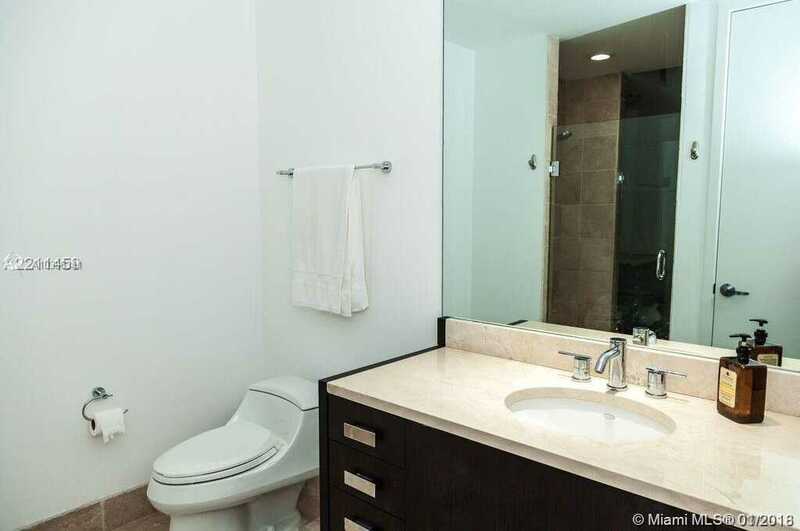 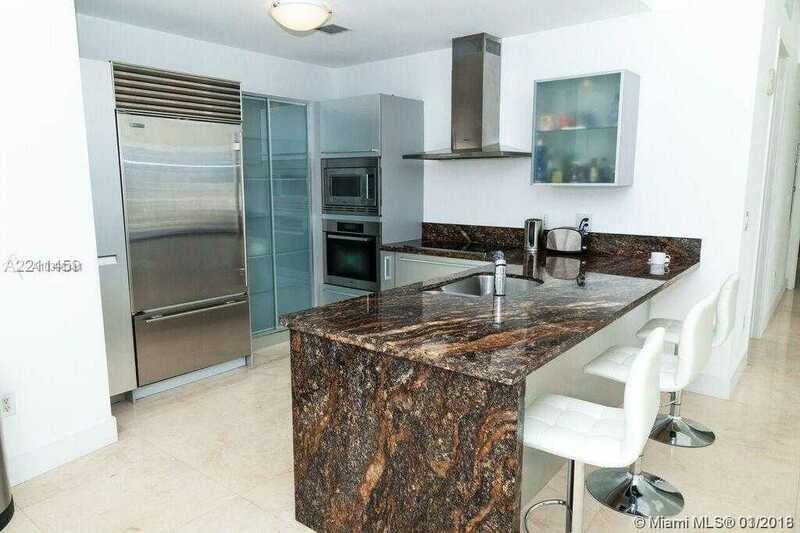 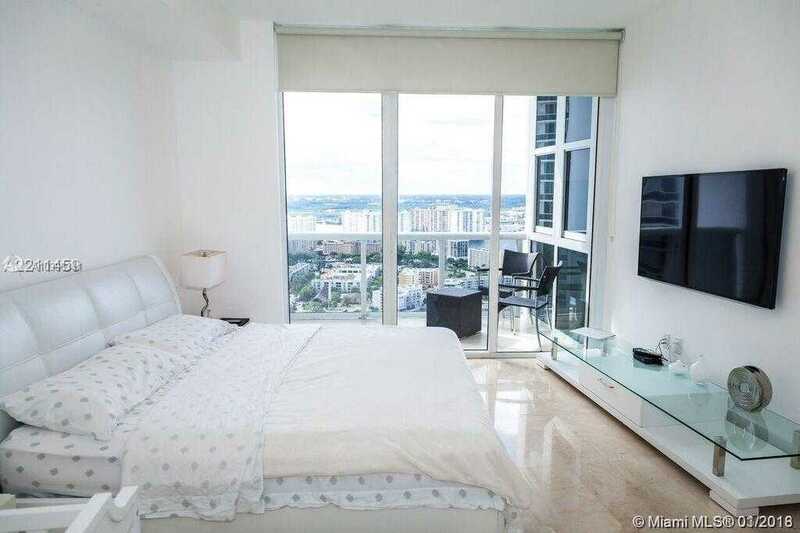 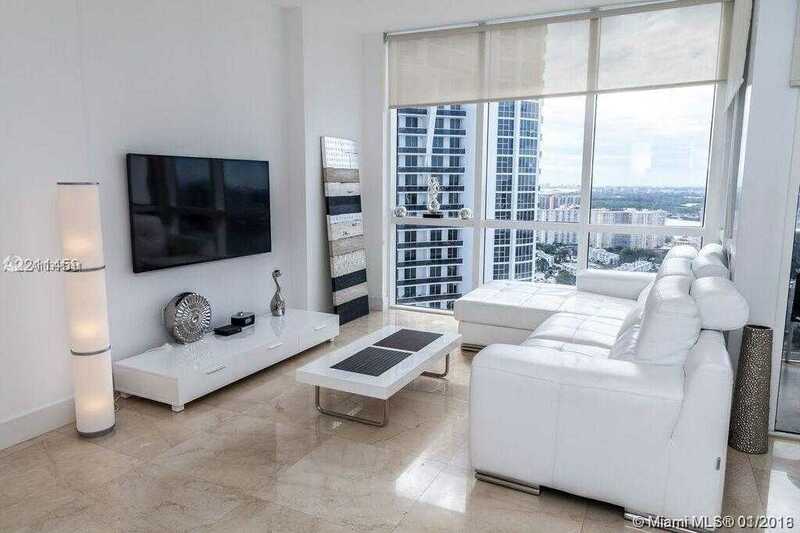 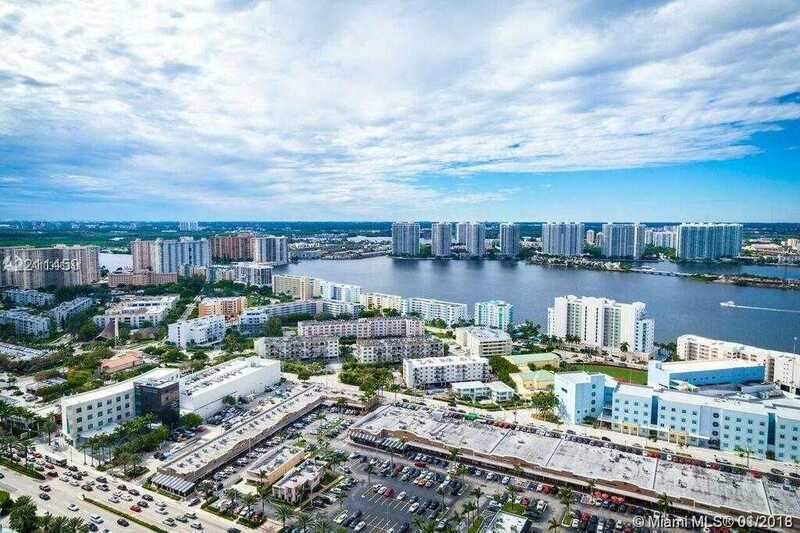 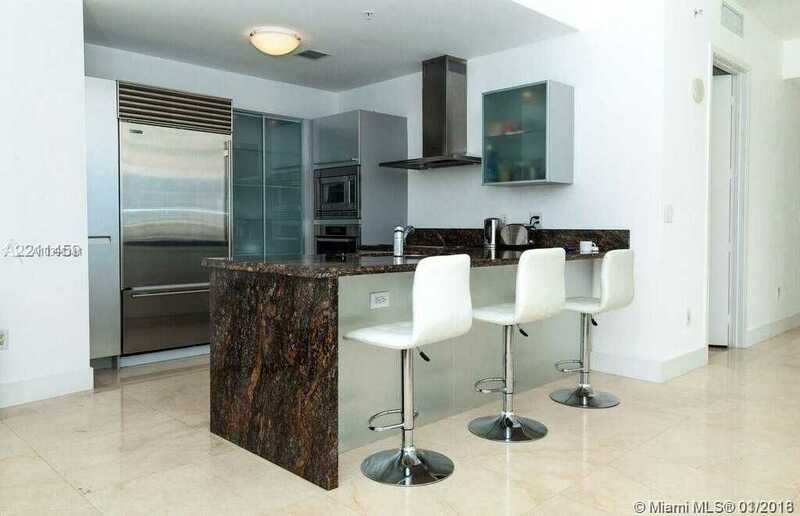 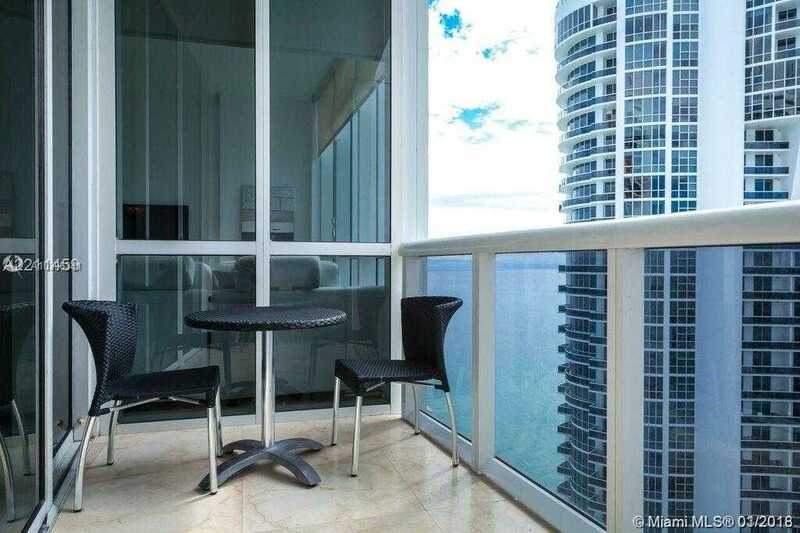 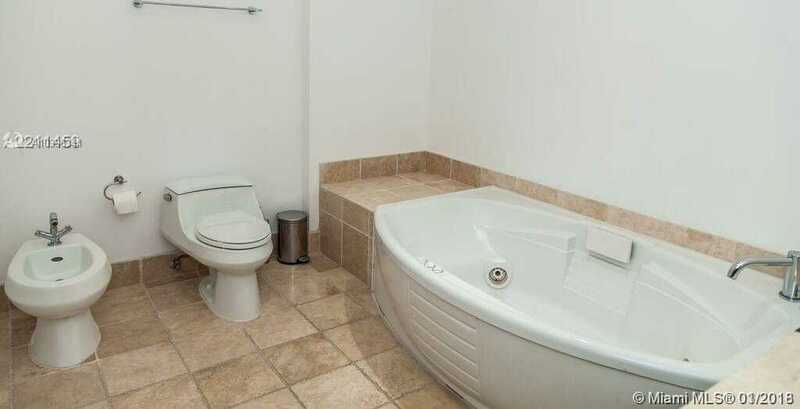 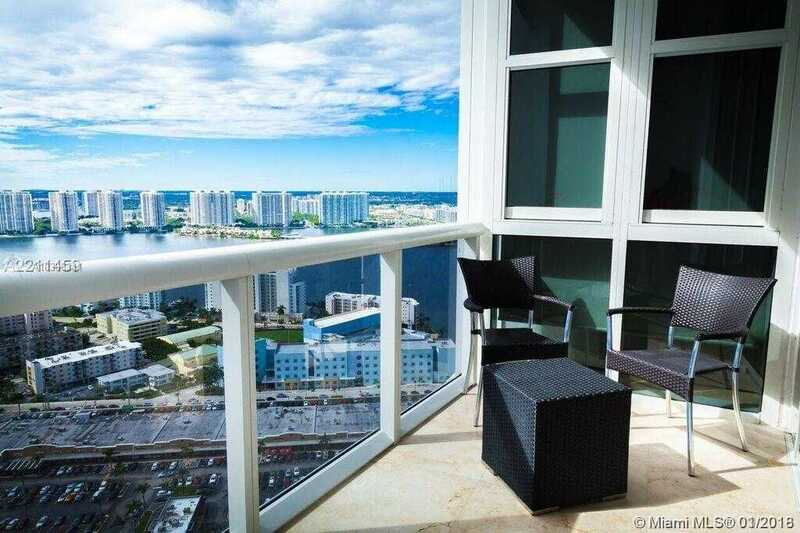 Spectacular panoramic views of ocean, intracoastal and the city! 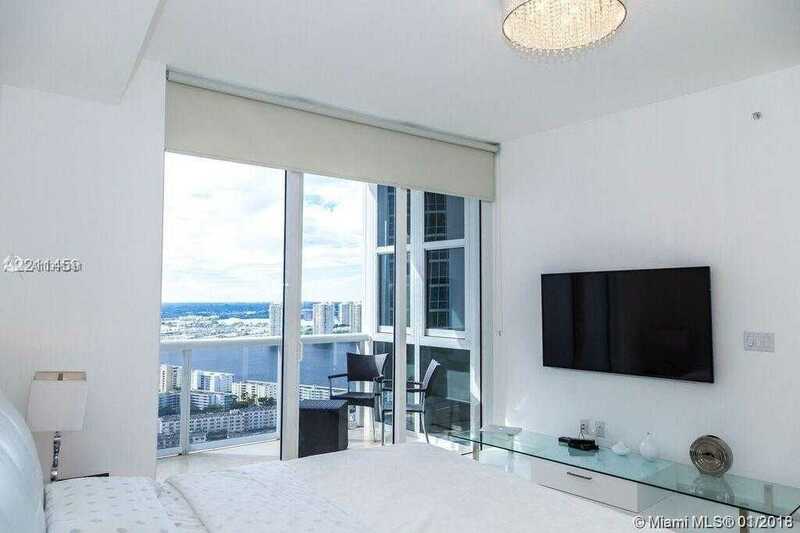 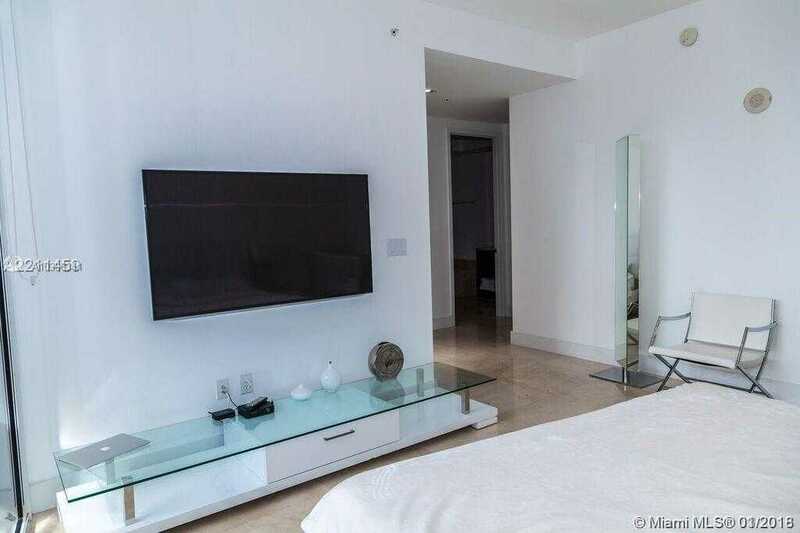 Floor to the ceiling windows, two balconies, 2 big screen plazma TV, Miele and Sub Zero appliances in the kitchen, upscale modern furniture. 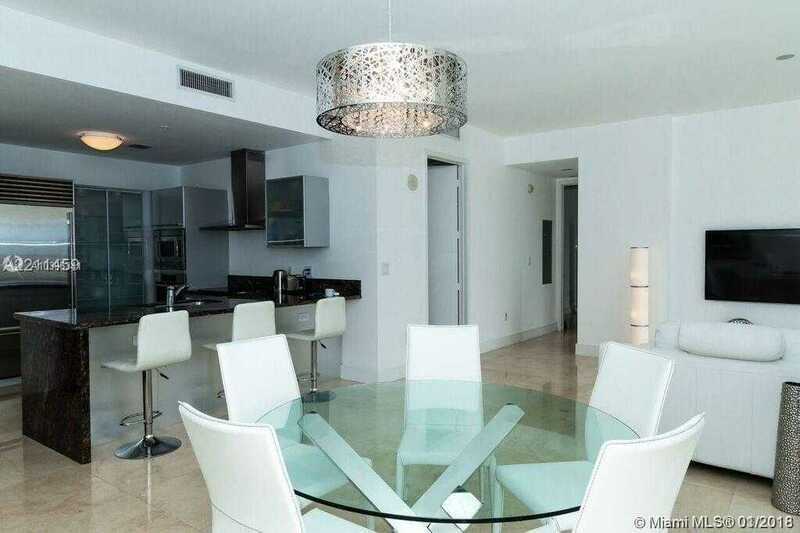 Remarks Beautifully furnished 2 / 2 apartment in Trump Royale.